Win a free registration to a community class this spring! Add some fun to your spring at a community class from UW-Eau Claire’s Continuing Education. Choose from Beginning Bird Identification, A Beginning Painting Workshop or an Herbalism class. 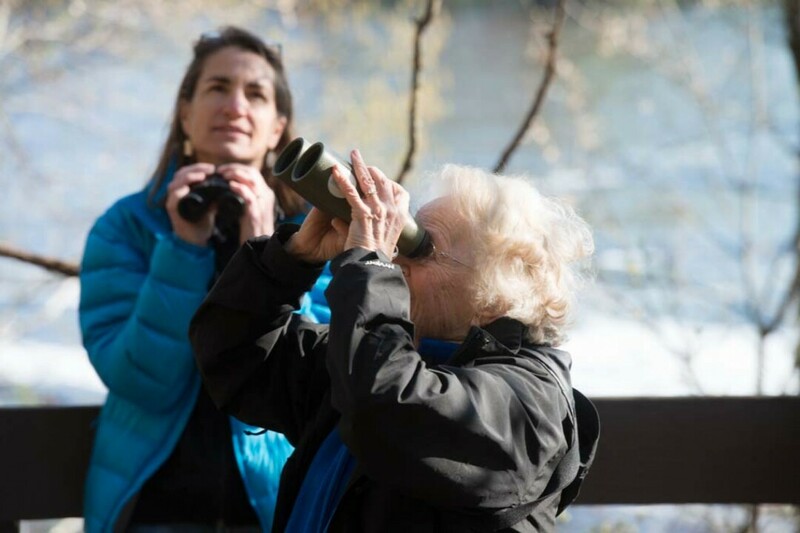 Beginning Bird Identification Saturdays: March 16 & 23, April 13, May 18, 2019 | 8:30 a.m.–11:30 a.m. Scenes of Spring: A Two-Day Workshop for Beginning Painters Saturdays: April 27 & May 4 | 9:00 a.m.–4:00 p.m.
Herbalism for Everyday Use (Thursdays: May 30–June 20 | 6:00–9:00 pm. Register now to secure a spot in any course. You can always pick another class to use your free registration on after you win. There’s even an early-bird discount that you can take advantage of for each program. And don’t forget to grab a friend so you can share in the fun together.